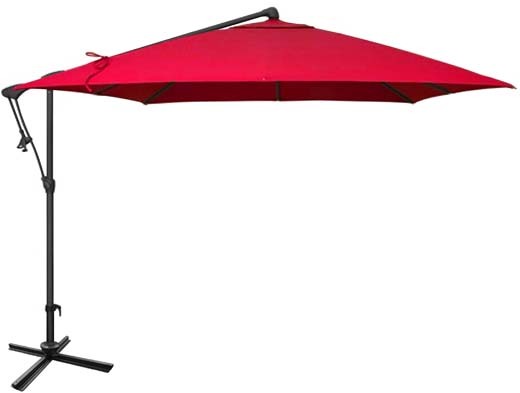 Includes a 3 year manufacturer warranty against fabric discoloration and 1 year on the frame - One of the best garden red garden umbrella choices on the market for its quality, durability, price and warranty. 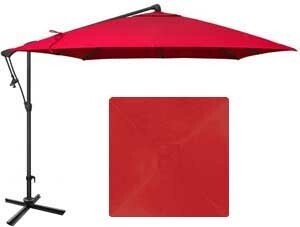 Red garden umbrella by Treasure Garden in a versatile offset square 259 cm / 8.5 foot size format. 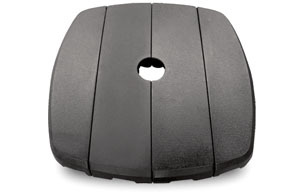 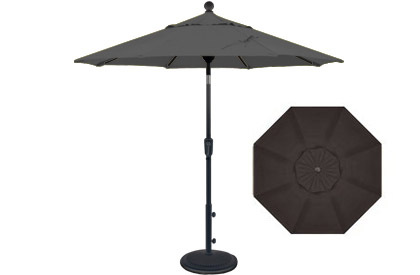 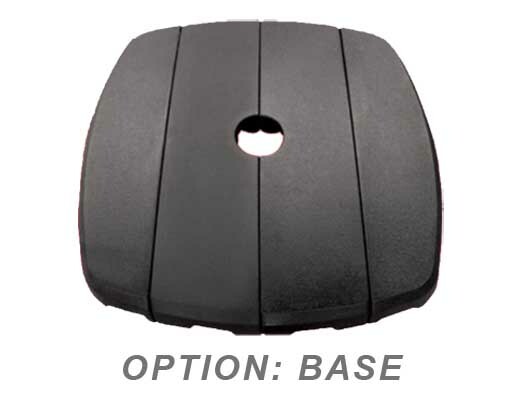 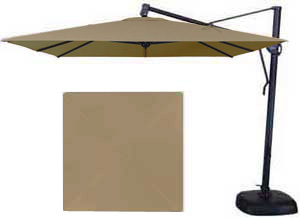 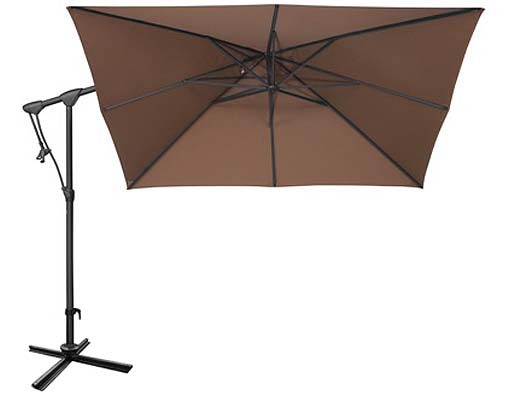 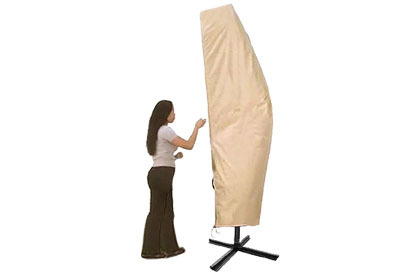 Easy to use, this umbrella can swivel, tilt and lock into place. 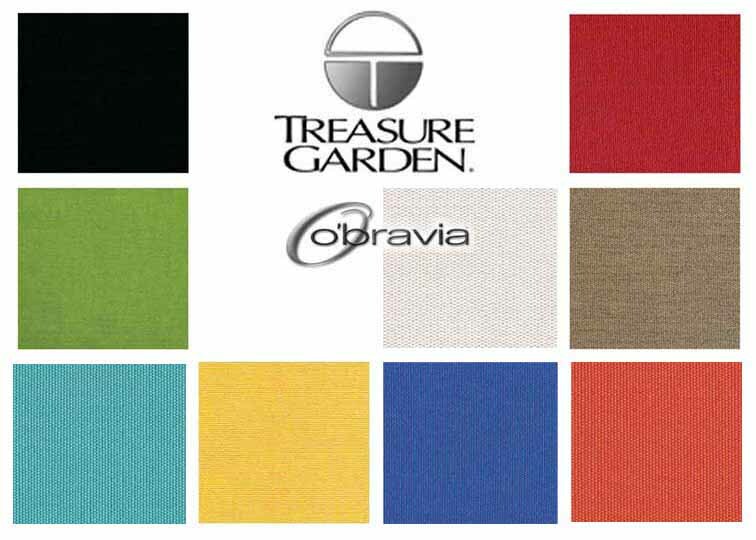 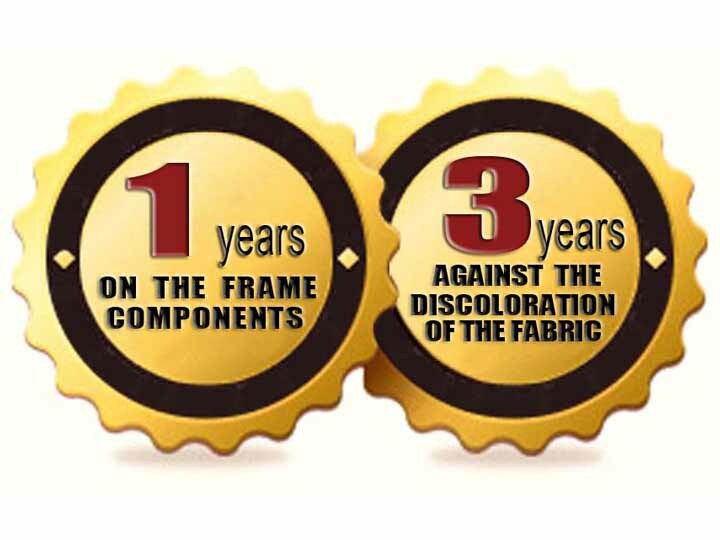 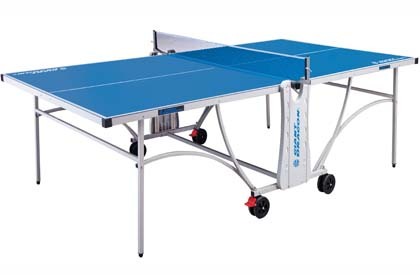 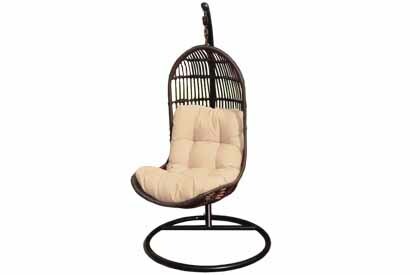 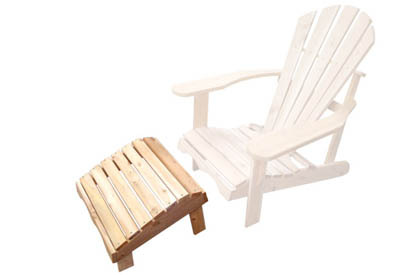 Includes a one year warranty on the frame and 3 years against the discoloration of the Treasure Garden O'Bravia fabric. 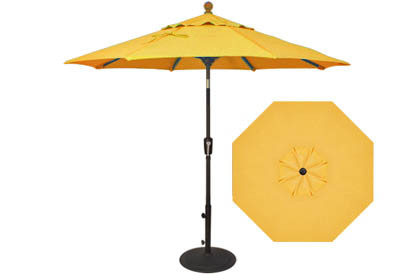 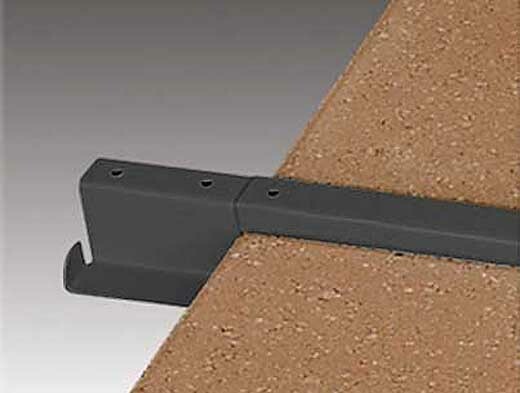 Because of the sturdy and convenient cross shaped stand, this model of garden umbrella can be directly bolted into a concrete or wood deck, in your cement pool walk or other locations. 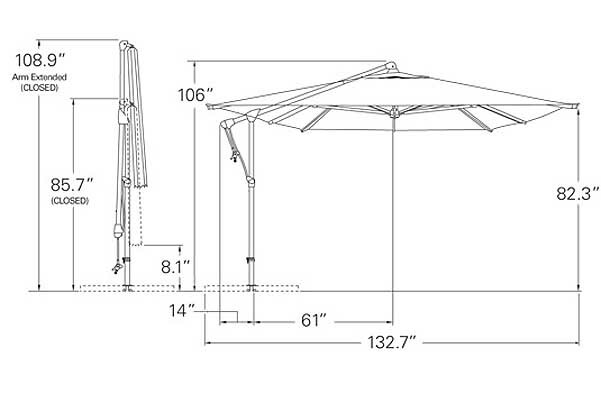 Cement, marble or a separately sold weighted base can be used to weigh this patio umbrella structure down by using a variety of anchor kits available as options, specific to your needs.